Great worship music is a tradition at Trinity Church! Singing and ringing choirs are open to all who are interested. Adult choir draws individuals of varied talents and experience who together create a unified voice that celebrates the Christian faith through music. Our musical selections vary from Latin motets to spirituals; from the music of Bach to contemporary styles. Additional singers are welcome to join us for our Men’s and Women’s Ensembles during the Summer; and during Advent and in the Spring for special choral services. No audition is required; please join us at rehearsals! Cherub Choir - Pre-K-Kindergarten - is primarily a preparatory ensemble where the children have many experiences with the basic elements of rhythm and beat. They work on singing in tune through fun songs and creative activities. 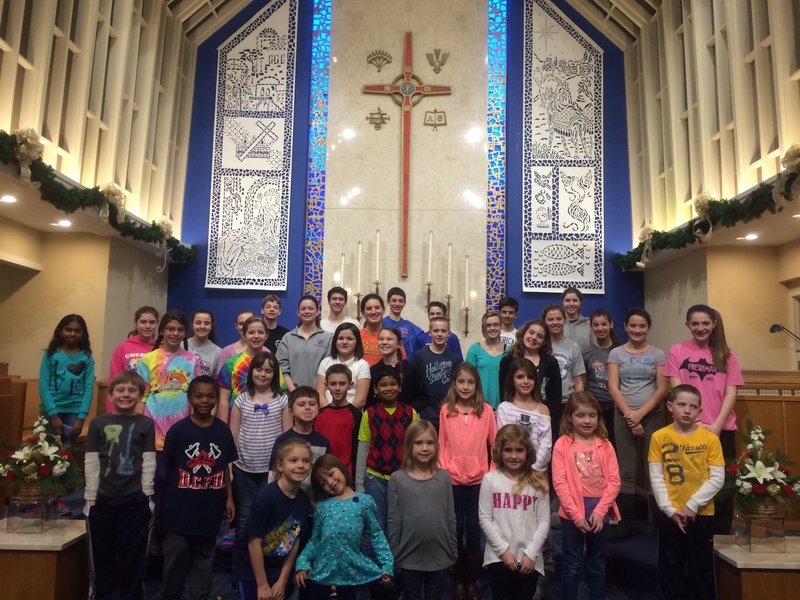 The Cherub Choir participates in Christmas Worship Service, Children’s Choir Musical, Worship service on Mother’s Day, and one or two regular worship services. Carol Choir - Grades 1 & 2 - builds on the singing abilities nurtured in the Cherub Choir, and also introduces the singers to simple music reading. Reading skills are enriched by participation in Christmas Worship Service, Children’s Choir Musical, and once a month in worship service. TEAM Choir - Grades 3-5 - is a comprehensive singing and music skills program. Singers learn more advanced music reading, solfege, and part-singing. They work on special presentations for worship with music and drama. TEAM is the leading ensemble for Christmas Worship Service, Children’s Choir Musical, and worship service once a month. Click for Children's Choir Spring Schedule. Youth Choir - Grades 6-12 - embraces all the musical and vocal skills our singers have mastered during their singing experiences at Trinity and welcomes all new singers! The Youth Choir participates in the Christmas Worship Service, a Youth Sunday and two or more Sundays. Click for Youth's Choir Spring Schedule. Adult Bells - Rehearsals are Wednesdays from 6:45-7:30 in the Bell Room. Please contact Lisa Marcelli if you have any questions about the adult bell program. 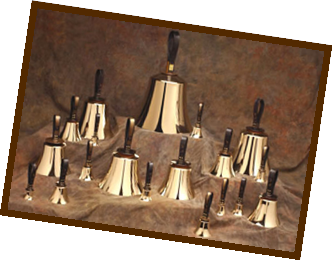 TEAM Bells - Grades 3-5 - is a first time Handbell experience. Musical instruction on reading notes and rhythms ties into music for presentation. Grades 6 and up - an extension of the TEAM Bells experience. Grades 6-12. This Band will play approximately 2-3 times during the program year. Rehearsals are prior to playing date. All levels are welcome. Grade 6 - Adult - This Band will play approximately 2-3 times during the program year. Rehearsals are prior to playing date. All levels welcome. Grades 6- Adult - This Band will play 3 times during the program year. Rehearsals are once a month at noon. All levels welcome. To join a band or choir please contact, Director of Music, Lisa Marcelli. A great tradition during the 4 or 5 Wednesdays of Lent starting with a light lunch at 12:00 pm followed by a half-hour concert by invited artists at 12:30 pm. 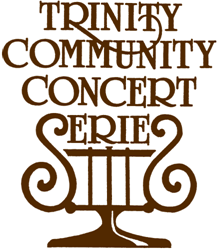 All of Trinity musical groups (choirs, bells and band) present special Advent/Christmas/Lent/Easter performances during the Lenten/Easter season as well as the Advent/Christmas season. The Children’s Choirs at Trinity present a musical retelling of a Bible Story. Click here for the 2018-2019 TCCS Schedule.